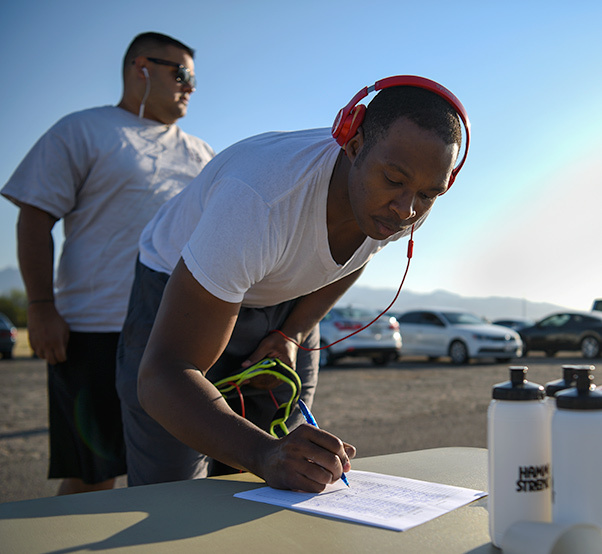 Airmen from Davis-Monthan Air Force Base sign-in to participate in the 355th Force Support Squadron’s annual 5k Color Run at D-M AFB, Ariz., June 8, 2018. 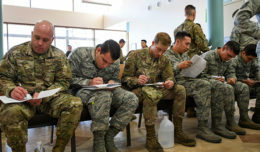 The 355th FSS hosts themed monthly 5k runs that raise awareness to certain topics while raising base morale. 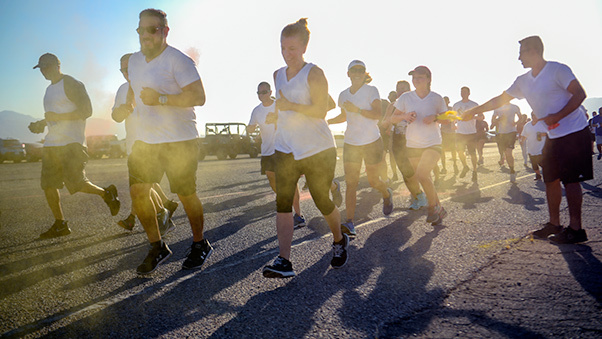 Desert Lightning Team members run during the 355th Force Support Squadron’s annual 5k Color Run at D-M Air Force Base, Ariz., June 8, 2018. Approximately 70 DLT members participated in this year’s Color Run. 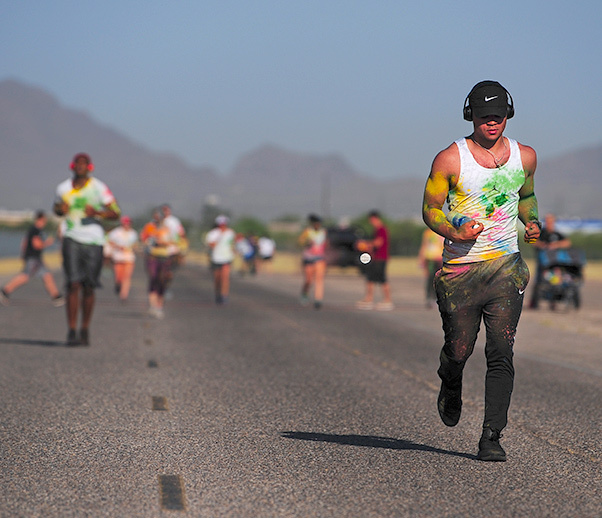 Airmen from Davis-Monthan Air Force Base participate in the 355th Force Support Squadron’s annual 5k Color Run at D-M AFB, Ariz., June 8, 2018. Along with the 5k run, a raffle for various prizes was held at the conclusion of the event. 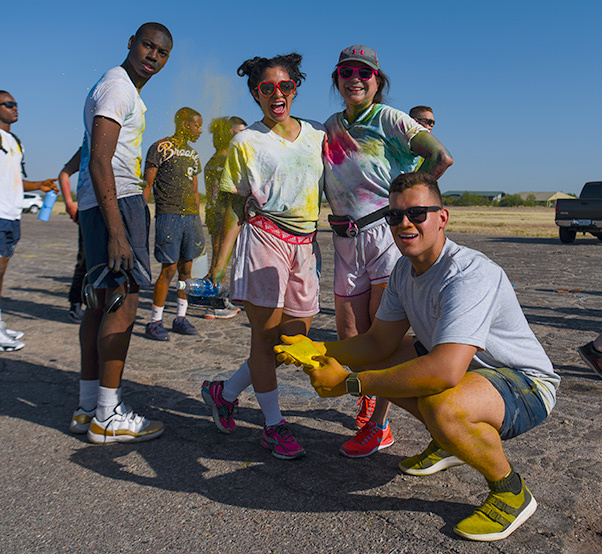 Desert Lightning Team members pose for a photo after the 355th Force Support Squadron’s annual 5k Color Run at Davis-Monthan Air Force Base, Ariz., June 8, 2018. 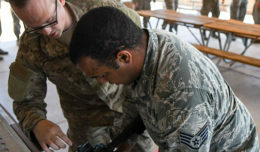 The 355th Force Support Squadron hosts monthly 5ks in order to boost Airmen’s morale.